We’re less than two months into 2017 and yet already four exhibitions have opened at the Getty Museum. There is much more happening this year, and I am especially excited about three projects in particular. On January 3 a team at the Museum began the complex process of reinstalling the antiquities collection in the Getty Villa galleries—an exciting re-conception of our ancient art collection scheduled to be completed in spring 2018. The current arrangement, which groups objects by subject matter and other themes, will be replaced with one that focuses on the evolution of Greek and Roman art in all its stylistic, iconographical, and technological innovation and creativity over the course of some 3,500 years. Pride of place will be given to the masterworks in our collection by showing them surrounded by other works of the same culture and era. As you read this, a team of curators, conservators, and preparators is hard at work on several galleries on the second floor (which are temporarily closed), preparing to move objects to their new locations. 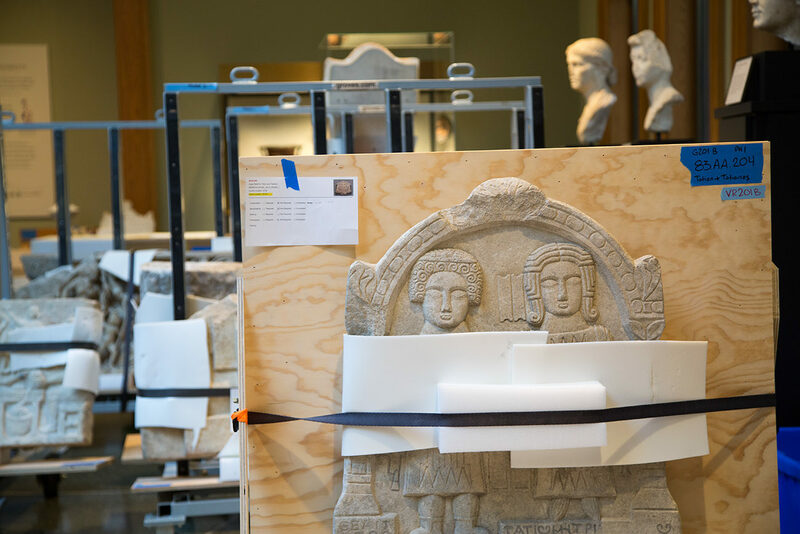 Among the galleries you’ll see in the new arrangement are ones devoted to Etruscan art, sculpture of the Roman Empire, and to the Hellenistic Greek world. The centerpiece of the latter gallery will be the Statue of a Victorious Youth, one of the rare life-size bronzes that survives from ancient Greece. 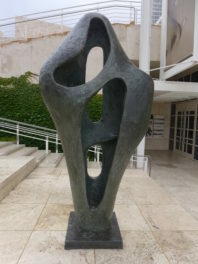 Special care will be taken in this artwork’s new space to maintain a stable environment that will preserve the sculpture’s delicate bronze surface. Next door, construction will soon begin on a larger Family Forum, which will enable families to explore themes drawn from the collection, and provide a number of new conveniences. 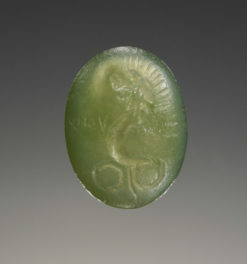 Another novelty—long overdue—of the new installation is a space we are calling “The Classical World in Context.” This gallery will feature long-term loans from other museums and private collections that complement the Getty’s antiquities collection, which centers on objects from ancient Italy and Greece, by showing them the arts of neighboring cultures of the ancient Mediterranean and Near East. To learn more about the Villa reinstallation and see maps of temporary gallery closures while the work progresses, please visit this dedicated webpage. 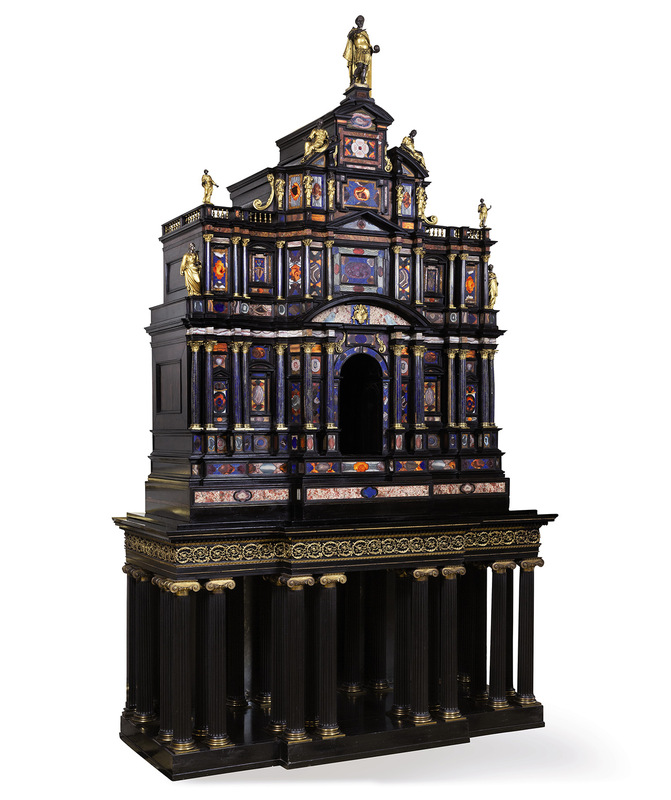 Last fall, the Museum acquired at auction a magnificent new piece of furniture, sculpture, and stone inlay that was made in Rome around 1620 for Pope Paul V and was later acquired by King George IV of England. The Borghese-Windsor Cabinet—named after its two most famous owners—is one of the finest examples of Italian pietre dure (stone inlay) cabinets known. The other similar works of this quality, craftsmanship, and historical significance are almost all in museums or private royal collections. The opportunity to acquire one of the most renowned examples for the Getty was a great surprise, but one that we could not resist. In a few months, this unique and imposing piece (the cabinet stands at about six feet tall) will be installed in the Museum, where it is certain to capture your attention. It also complements very nicely another recent acquisition, the marble bust of Pope Paul V commissioned in 1621 from the great Baroque sculptor Gian Lorenzo Bernini. 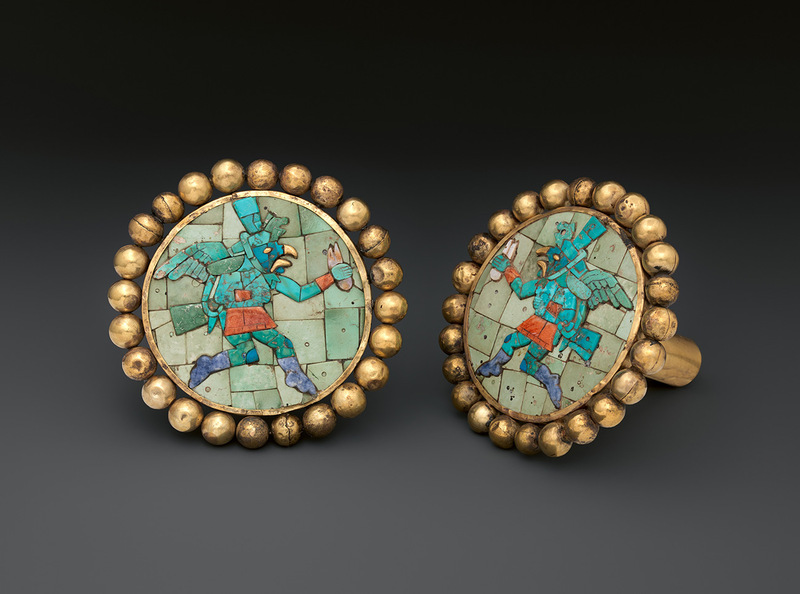 Starting this September, the Getty Museum, along with more than 70 other organizations throughout Southern California, will take part in Pacific Standard Time: LA/LA, the Getty’s ambitious region-wide exploration of Latin American and Latino art in dialogue with Los Angeles. Video art in Latin America. Like the first iteration of Pacific Standard Time in 2011–12, which focused on art in L.A., 1945–1980, these exhibitions are based on important new scholarship, the exploration of new movements in contemporary art, and discoveries in archives and conservation studios throughout the region. They also demonstrate the unrivaled collaborative strength of cultural organizations in Southern California. Also coming this year: As part of the Museum’s Getty Artists Program, Los Angeles artist Harry Gamboa Jr. has been invited to develop a project that will inspire new conversations about our collections (more details soon). And on the heels of an Ovation Award from the L.A. Stage Alliance for our 2015 Villa outdoor theater production of Mojada: A Medea in Los Angeles (Playwriting for an Original Play), we are hard at work on this fall’s production of Iphigenia in Aulis. Over the rest of 2017, we are certain to have a number of announcements and special programs, including new acquisitions. I invite you to keep updated on the latest behind-the-scenes happenings at the Getty by subscribing to The Iris and following us on our social media platforms: Twitter, Facebook, and Instagram (@GettyMuseum). And, I hope you will find time to visit us again! Those are remarkable artifact l have ever seen. We should preserve this for the next generation to come.